My skin has always been a bit funny about the weather, but after taking Accutane, the cold winter weather is especially drying for my skin. Add in holiday traveling — why is plane air so terrible??? — and by New Year&apos;s my skin is wrecked. Thankfully, I&apos;ve discovered this overnight mask by Origins. 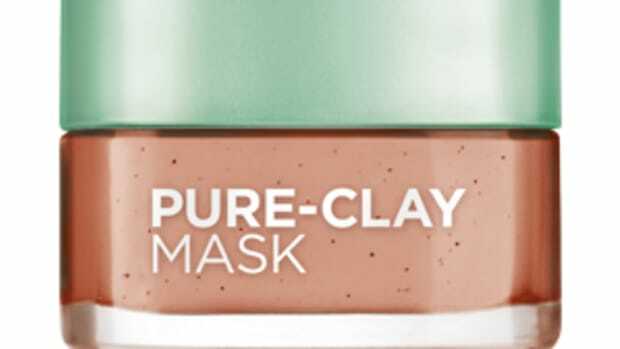 It&apos;s thick and super moisturizing without being even a little bit greasy or goopy; in fact, it barely feels like a mask at all. But every morning after I use it, I wake up with the softest, dry-patch-free skin. Plus, it smells amazing. 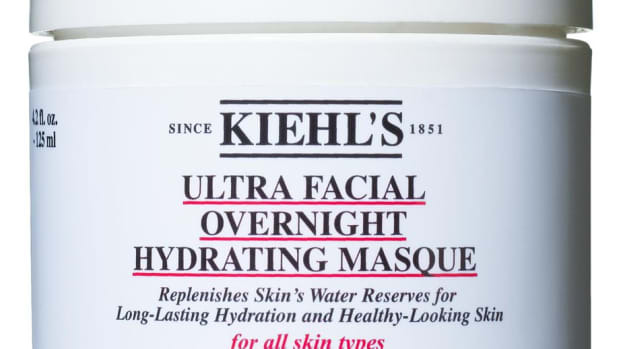 Origins Drink Up Intensive Overnight Mask, $24, available at Origins.com. As a bonus, it smells delicious. And it's cheap!